Sentier NB Trail runs along the St. John River into the heart of downtown. 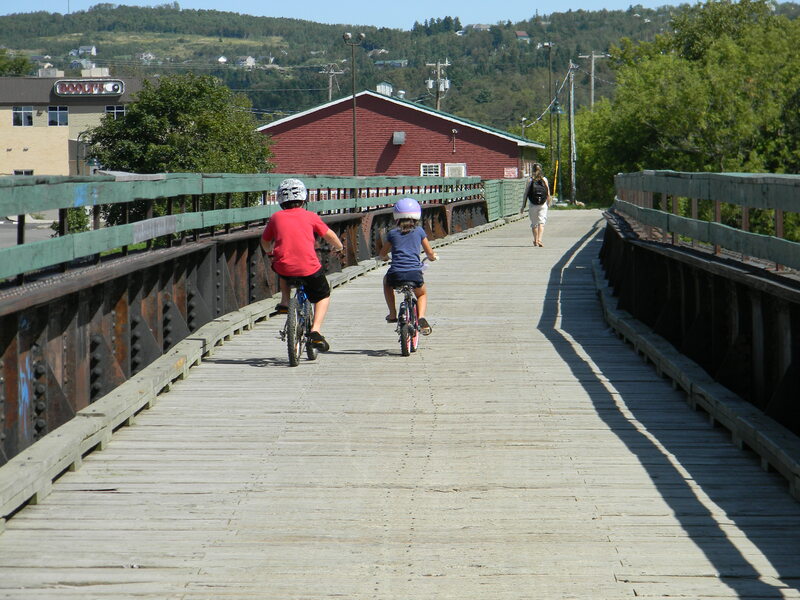 The trail is accessible at the Greenway on both sides of where the Meduxnekeag River joins the St. John River. The trail is crushed rock within boundaries of Town limits. 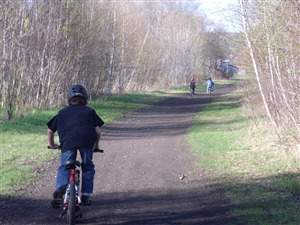 The trail is used for walking, cycling and jogging. No motorized vehicles are permitted. 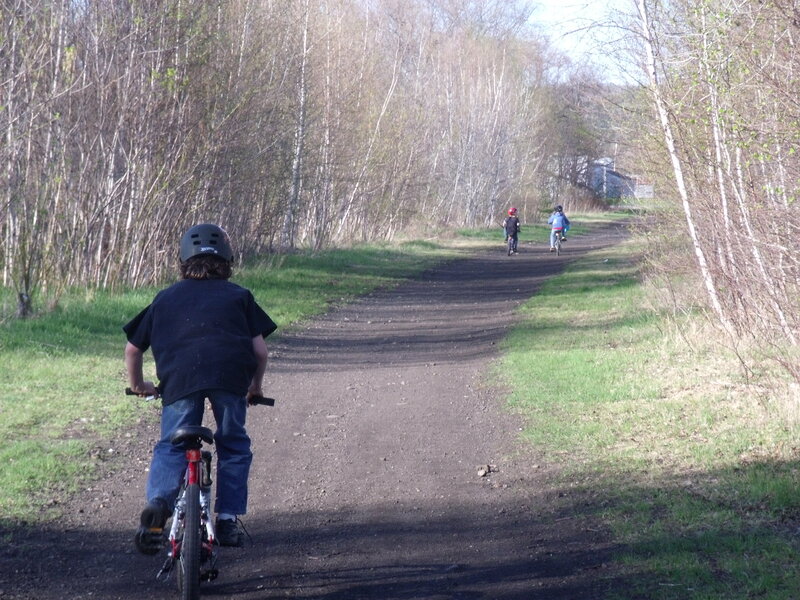 This trail is part of the Trans Canada trail connecting Canada by 2017.